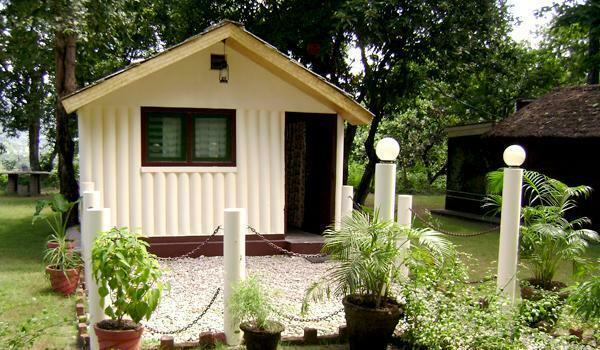 To experience caravan accommodation, guests at the resort can book Tents, which are set up amidst the green area at the resort. 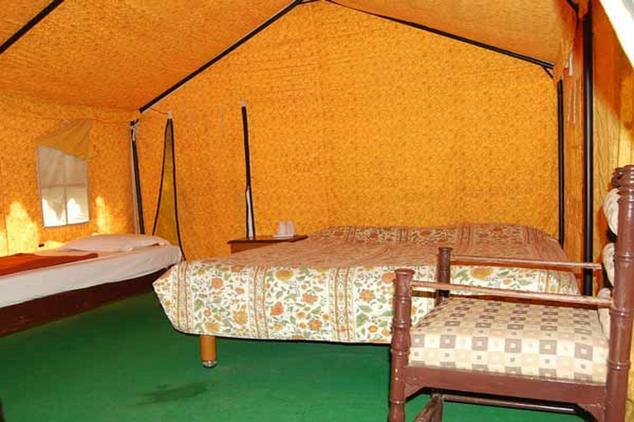 Floor inside these tents is well-carpeted from one end to the other. 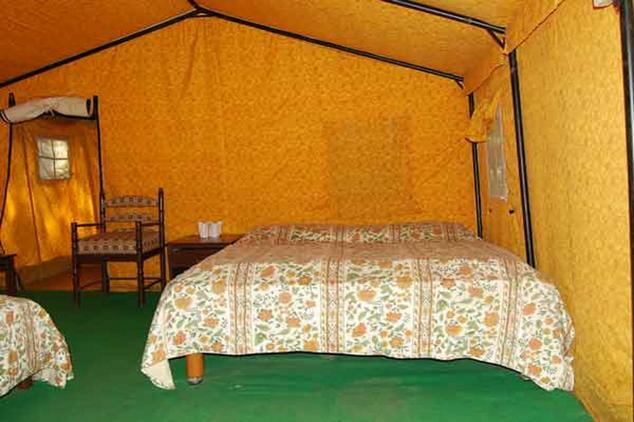 For comfortable living, there are double beds in all the tents. 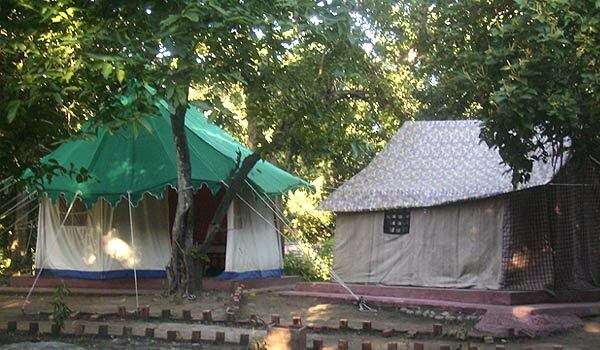 Guests at these tents can enjoy peaceful stay while enjoying fresh environs and tranquil sounds of birds, perched on outside trees. 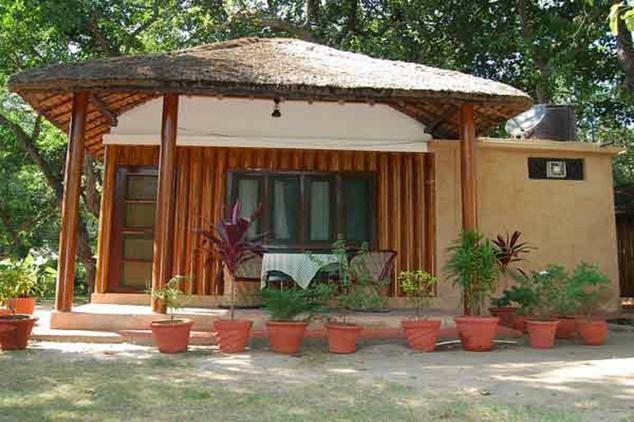 Cottage Rooms at the Jungle Lore resort offer comfortable accommodation to guests. 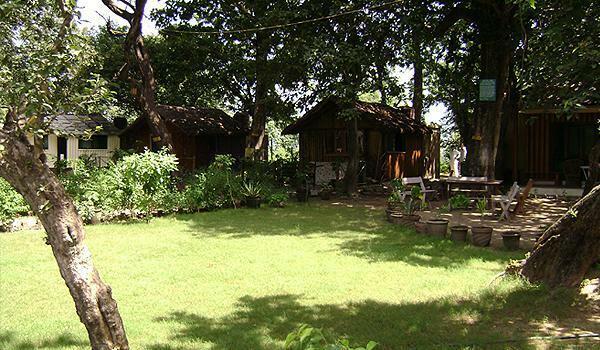 These rooms are capacious enough for convenient stay of a family. Provided with a double-bed, the rooms feature much space to accommodate an extra bed. 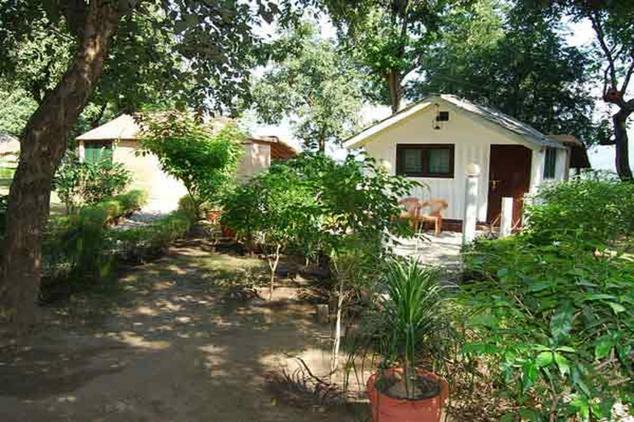 All the rooms are provided with an attached bathroom with hot and cold running water facility.